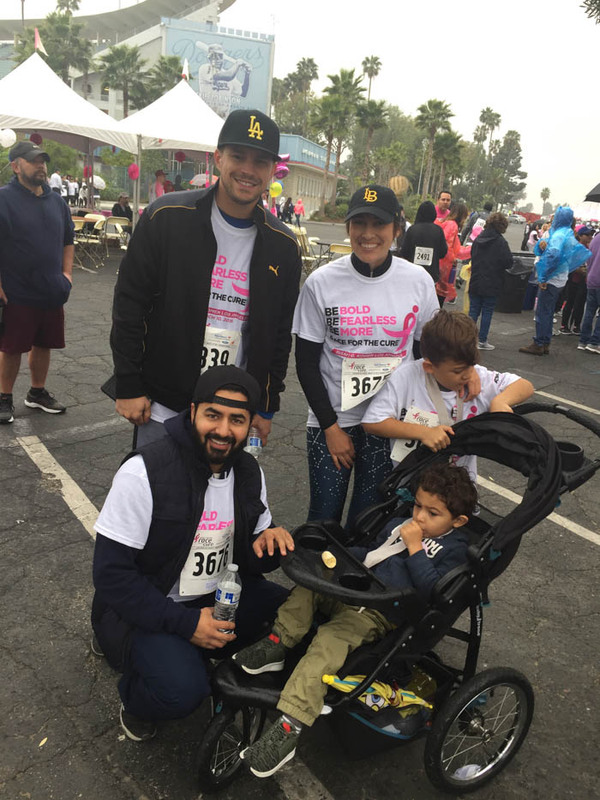 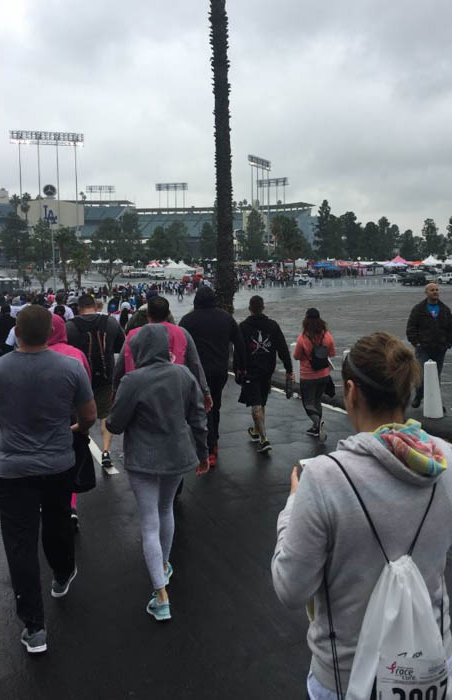 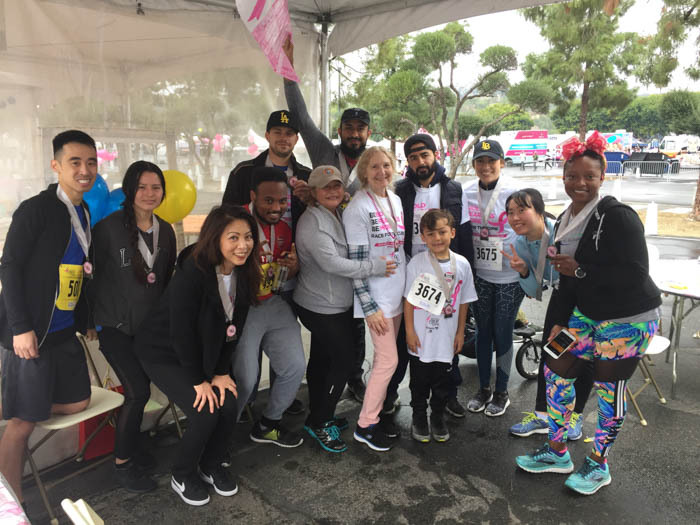 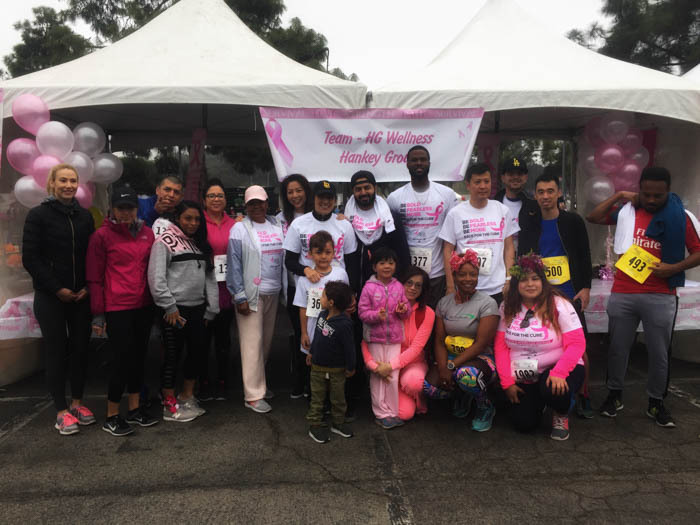 On March 10, 2018, Midway Car Rental, as part of the Hankey Group of Companies, participated in the 2018 Komen Los Angeles County Race for the Cure. 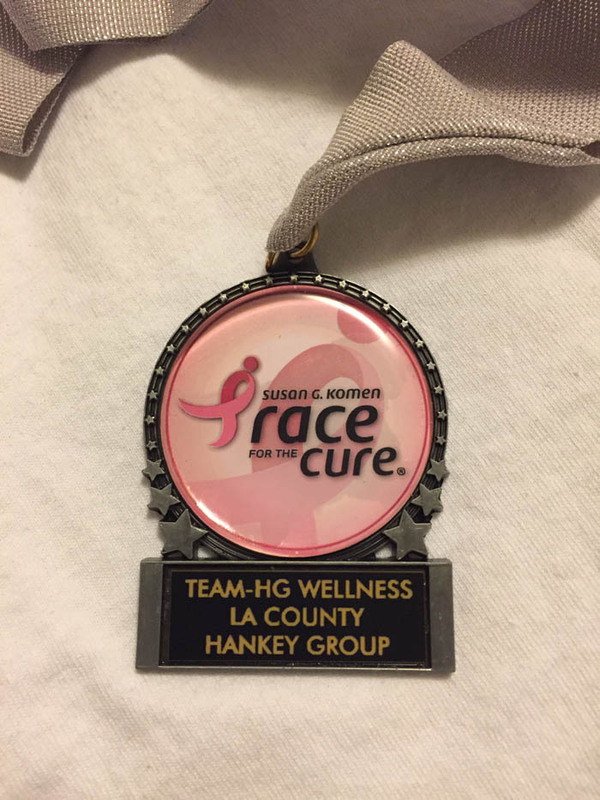 We have been a proud sponsor of this event for many years and were able to raise thousands of dollars for this worthy cause. 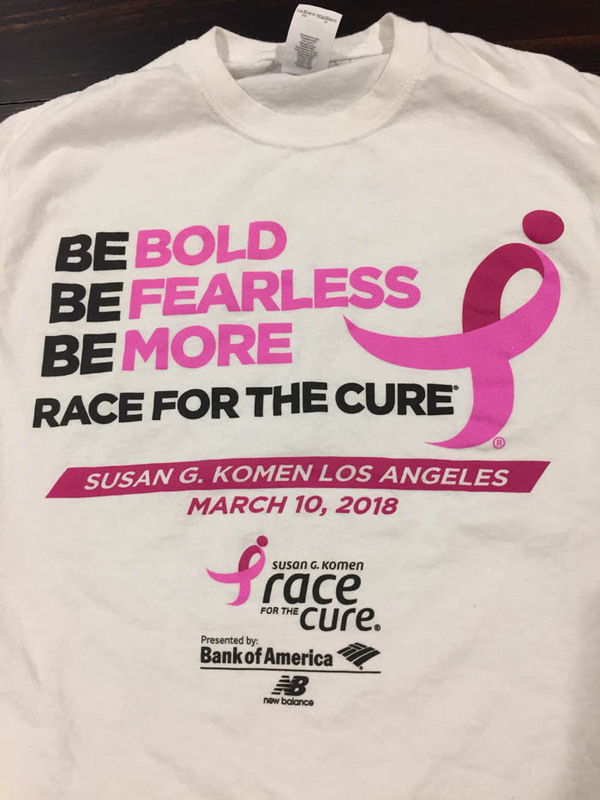 The LA event raised $818,387.88 in total. 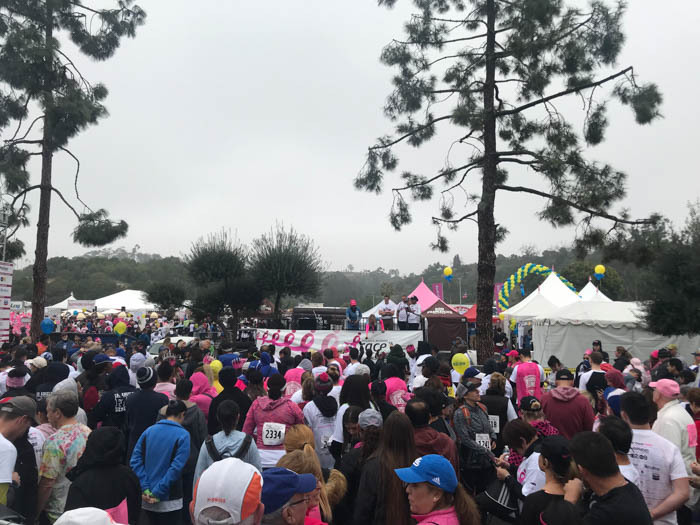 In addition to raising funds for the breast cancer movement, the event increased awareness, celebrated survivors of breast cancer and honored those who have lost their battle with the disease. 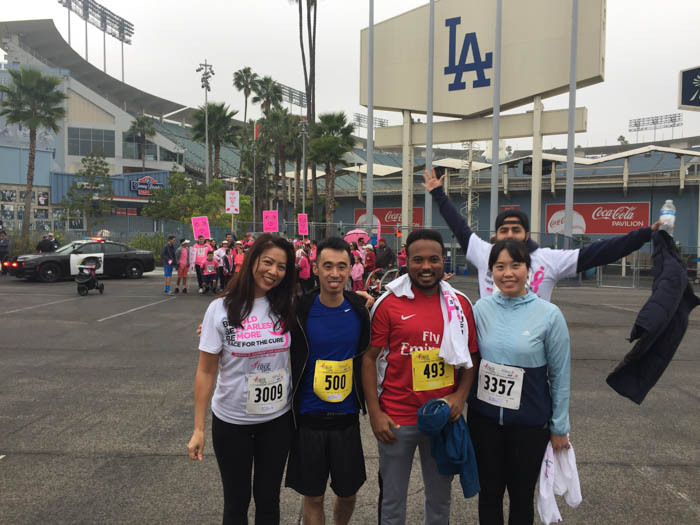 It was an amazing experience to be part of the thousands of participants that were there to join the fight against breast cancer and race for the cure!